You have everything you need to get your catering business off the ground like the skilled staff, the food you need, and all your linens, tables, chairs, and more. Before you start lining up events and clients, there is one more thing you may want to consider – tents. Many people and businesses today are looking to hold events outdoors, particularly in an area like Los Angeles where the weather is good most of the time. If you want to be a caterer that can excel and reach a wide audience, you need to have quality tents that you can use time and again. If you need party tents in Los Angeles for the large and small affairs you cater, see what we have here at Party Tents Tampa. We have a fantastic selection of tents that are ideal for you to use for your business. 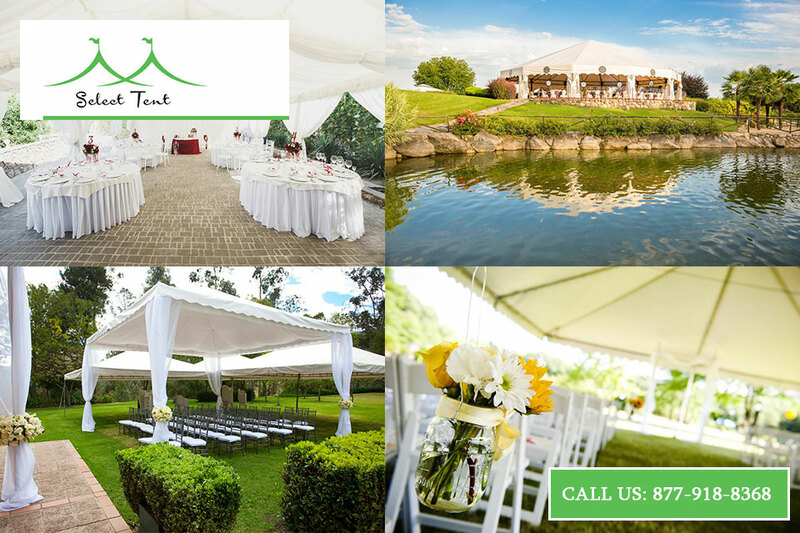 You will find in our inventory that we offer tents that you can use for more intimate occasions and parties to large tents that are ideal for weddings, corporate parties, family reunions, and more. It does not matter if you want a tent for twenty people or two hundred – we have just the selection for you. All our tents are new, top-quality tents with the stakes and equipment you need to secure them properly. 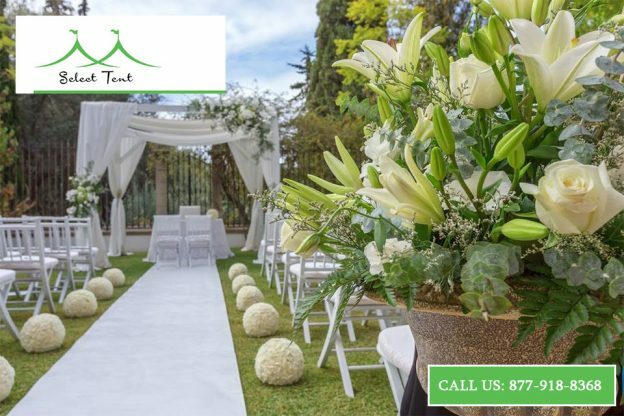 You may be worried that the cost of party tents in Los Angeles seems high for you, but here at Party Tents Tampa, we offer you the best deals you will find anywhere. We off wholesale pricing to you so that you can get the affordable prices that fit right into your budget. We even have regular sales and promotions that can help you save even more money when you are ready to buy. When you need party tents in Los Angeles for your new business, let us at Party Tents Tampa supply the tents that will help you succeed. 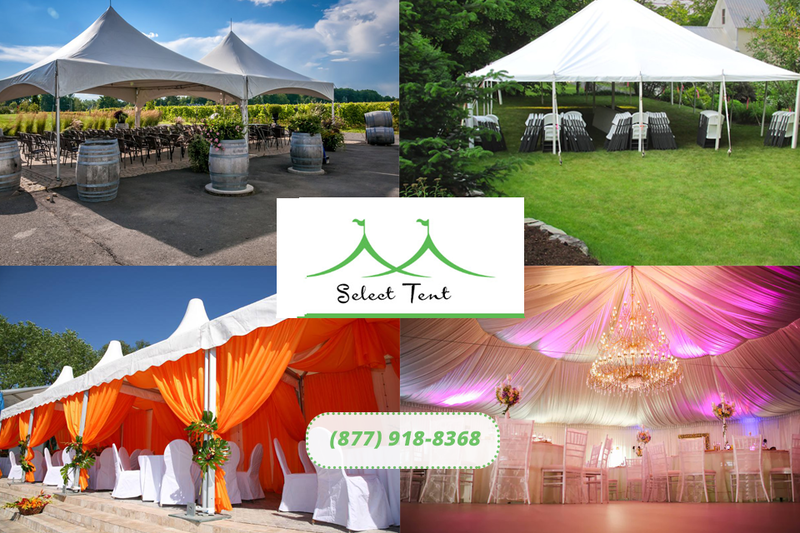 Look at the fine selection we have on our website so you can choose a tent you want, and then give us a call toll-free at 877-918-TENT. You can speak with a member of our team and get assistance ordering the tent you want so you have everything you need to cater like a pro. This entry was posted in Affordable Party Tents, Large Party Tents and tagged Affordable Party Tents, Party Tents in Los Angeles on November 14, 2018 by Tents Tampa. You know that having a quality tent is just what you need for that big party you are throwing this summer . You may have a hundred people or more coming to your location, and you need to have a comfortable outdoor space to set up tables, have food out, and a space to keep everyone out of the hot sun. The problem you have run into is finding a tent that is available at a good price and has good quality. You should know that you can find affordable tents in Tampa, Florida when you shop with us here at Tents Tampa. Many people today immediately think about going to one of those equipment rental locations they have nearby and just renting a tent for their needs. You may think that this is an easier and more affordable option for you, but the truth is that it can be a poor investment for you. Very often these tents are expensive to rent for the day, and you are getting a tent that has likely been used hundreds of times in the past, making it prone to holes, fraying, and leaks. Your money is much better spent by investing in something new and reliable. Shopping with us at Tents Tampa allows you to get affordable tents in Tamps, Florida that will work great for you for many years. We only sell new tents so that you know you are getting something of top quality when you make a purchase. We also offer the lowest wholesale prices that you will find anywhere so that you can save money on your purchase, giving you a great investment. When you need a tent for your party this year, call us at Tents Tampa and ask about our affordable tents in Tampa, Florida. 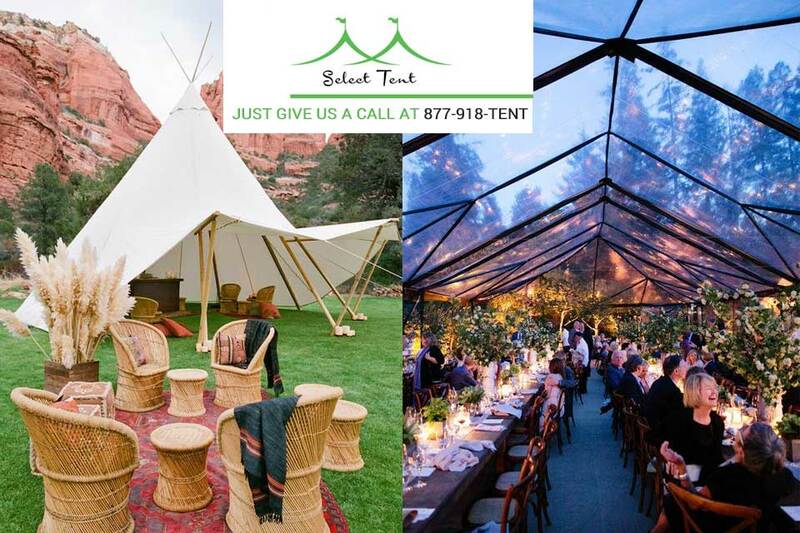 You can reach us by calling (877) 918-8368, and one of our expert associates will be glad to answer any questions you may have and assist you in selecting just the right tent for your purposes. If you want to get in touch in writing, please use our contact form here, or send us an email to selecttent@yahoo.com. One of the members of our team will get back to you as soon as possible with the answers you are looking for. This entry was posted in Affordable Party Tents, Large Party Tents and tagged Affordable Party Tents, affordable tents tampa florida on June 2, 2018 by Tents Tampa. When you are thinking about parties that you might have throughout the year, you probably consider having at least some of them outdoors so that people can enjoy the fresh air, sun, and the view you have at your location. Having outdoor parties is a great idea, but the problem becomes finding a way to provide protection from the elements like the potential of rain or if the sun is too much for people and the food you want to have out. Getting a tent can be a great option for you for your parties, but you are afraid that the tents are much too costly for you to invest in. You can find top quality, affordable tents in Tampa, Florida when you shop with us at Tents Tampa. Here at Party Tents Tampa, we offer a wide variety of tents for you to choose from. You can easily find the one that is best suited for the size of your property so you can accommodate the crowd for your parties. 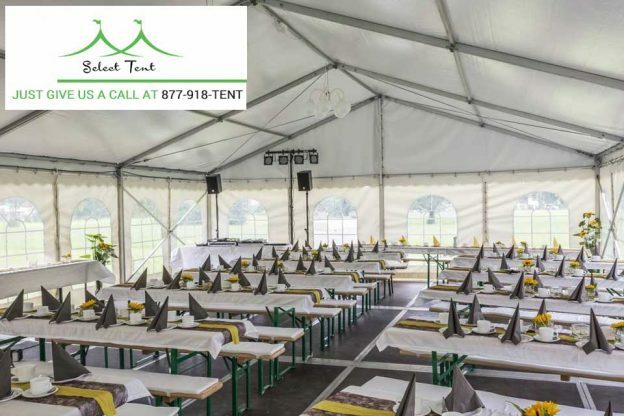 Whether you are having a party for just ten people or so, or are having large gatherings where there may be 100 people or more in attendance, we have the tents that will be perfect for your needs. 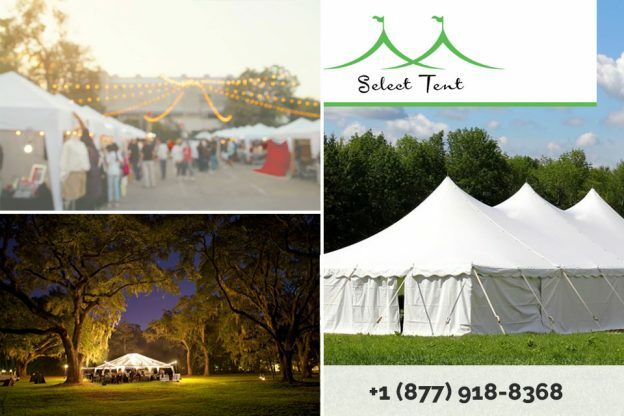 What helps us to stand out from other tent vendors you may find is that we offer highly affordable tents in Tampa, Florida for you. We offer tents at fantastic low prices and wholesale levels so that you can get a new, sturdy, and reliable tent for your party for much less than what you will find at other locations. We also regularly offer specials, sales, and promotions on our website so that you can see even greater savings on your purchase. 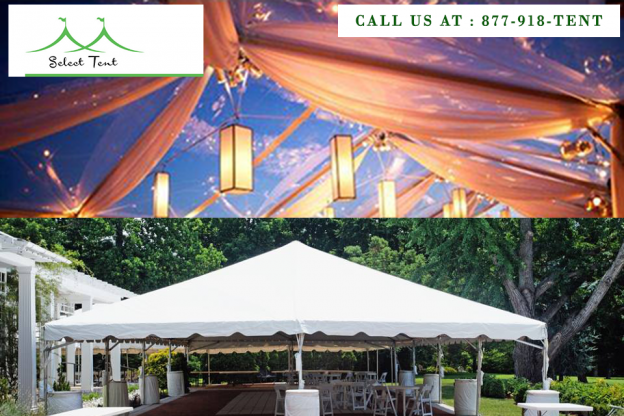 When you shop with us at Party Tents Tamps, you will find the best quality affordable tents in Tampa, Florida that are perfect for your parties all year long. Look at the tent selection you find here on our website, and then give us a call at 877-918- TENT. We will be happy to answer any questions you may have, help you select a tent that is ideal for your space, and take your order for you so we can get your new tent out to you right away, so you have it for your next outdoor event. This entry was posted in Affordable Party Tents and tagged Affordable Party Tents, Party Tents on November 17, 2017 by Tents Tampa. When you are planning an outdoor party or event, there are several factors you need to consider to make sure everything is perfect. You want to know just how many people are attending, but you also must arrange for food, beverages, music, decorations, tables and chairs, linens and countless other details. One thing you do not want to overlook when making your preparations is the need you have for a proper tent for your event. Choosing the right tent will make a big difference for you and your guests since it will help keep everyone comfortable for the day. 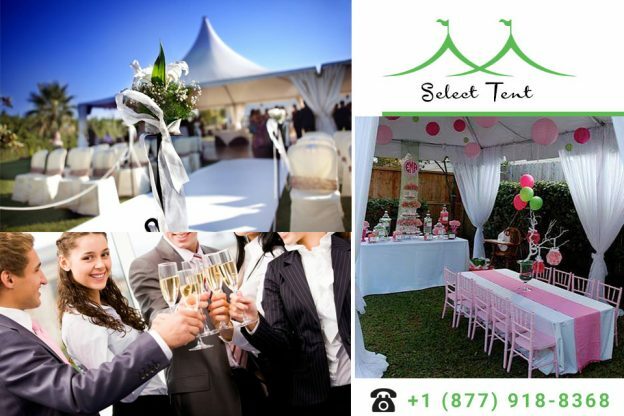 There are factors to think about when you select party tents in Los Angeles so you can be sure you get the right one. One thing to consider about the party tent you want to get is the type of coverage you need for your event. Do you want to get a tent that is fully enclosed to start with? Having a tent with side flaps can help provide better protection from the sun, wind, and rain if you are concerned about the weather for the day. If having sides does not concern you, you can get an open-ended tent or a tent where the sides can roll up if you do not need them. In either case, you want to make sure the tent you choose is made well, so you know it will hold and perform well for you. 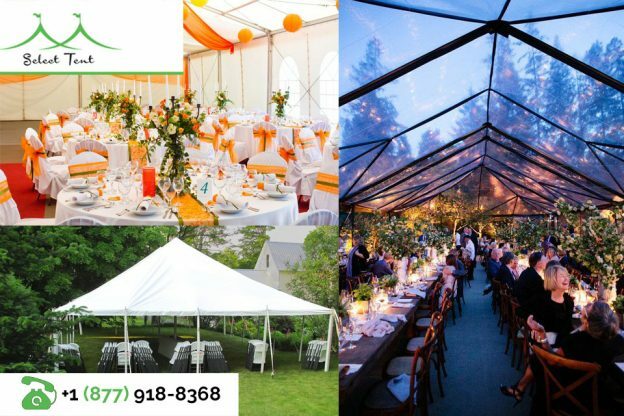 When you are looking at party tents in Los Angeles for your event, you want to make sure you select the right size to suit your needs. 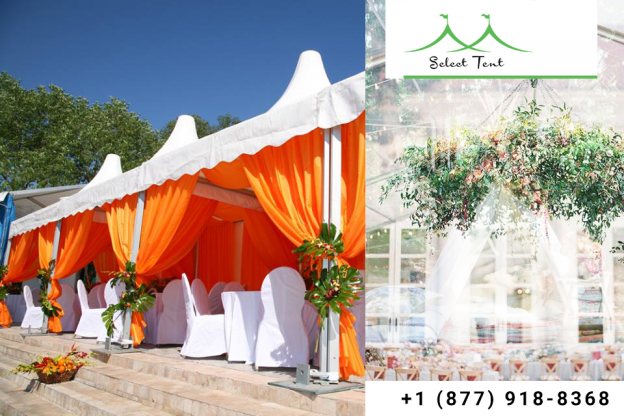 If you are having a small, intimate gathering, you may only need a small tent where you can fit a table or two. For larger events like a wedding reception or a corporate or charity event where hundreds of people are expected, you need a much larger size to accommodate everyone and everything without feeling cramped. To help you get the right party tents in Los Angeles, you want to contact us here at Party Tents Tampa. 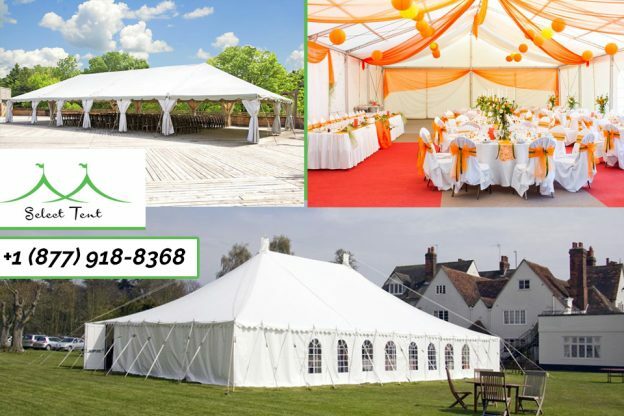 We offer a fine selection of party tents for sale at fantastic prices, and our expert staff can assist you in selecting the perfect tent for your needs. You can call us at 877-918-TENT, and we will be happy to help you with your order, and we can even provide you with local delivery and installation in the Los Angeles area so you can be sure your tent is set up correctly. This entry was posted in Affordable Party Tents, High Quality Party Tents, Large Party Tents and tagged Affordable Party Tents, Event Party Tents, Party Tents on September 8, 2017 by Tents Tampa. You have been thinking about selling some of the items in your attic, basement, and garage for a long time now but just have not found a good way to do it. You do not relish the idea of having a garage sale or open house and having all those people walking through your home all day. Instead, perhaps you want to consider a set up at your local flea market. The flea market can be the perfect place for you to set up a few tables and sell your wares to those looking for bargains and good finds. Of course, if you are going to do this, you want a comfortable set up for yourself. You can find the ideal tent to use at that flea market when you shop with us at Party Tents Tampa. The last thing you want is to set up at the flea market and have it be a scorching hot day, so you are sitting in the sun for eight hours. It will be uncomfortable and dangerous for you and you may find that you get few potential customers because you provide no relief from the sun. Likewise, if there is the threat of rain, getting outside without protection can ruin many of your items and keep the customers away. A good tent will provide you with the coverage and protection you need to withstand all the elements and make the most of your day. If you are considering starting a business of your own and want to sell your items frequently at local flea markets and farmer’s markets, buying a tent from us at Party Tents Tampa is a great business investment for you. You can get a durable, new tent for your use that is just the size you need so you can fit everything properly and display it well for customers to see. The tent will more than pay for itself with just a few uses as you cultivate more customers with each passing week. When you are making your plans for your set up at the local flea market or outdoor community event, make sure you look to us at Party Tents Tampa for your tent needs. We offer quality tents at wholesale prices and can ship the tent right to you, so you have it in time for your event. You can look at our tent selection when you visit our website at www.tentstampa.com, and then give us a call at 877-918-TENT to place your order and get the tent you need. This entry was posted in Affordable Party Tents, Large Party Tents and tagged Affordable Party Tents, Party Tents, party tents for sale tampa on July 13, 2017 by Tents Tampa. If you live in a location where you like to have parties outdoors much of the time, but the weather is not always your friend, you may want to consider purchasing a party tent for your use. You can get a tent just the size that is perfect for your property and needs and set it up when you want to have a party, so your guests have protection from the weather when it is needed. Of course, you want to find a tent that is made well, holds up well and fits nicely into your budget. You can get the quality affordable tents in Tampa, Florida that are perfect for you when you shop with us at Party Tents Tampa. When you are looking at choosing a party tent, the size is what is most important to you. You want something that fits nicely in the space you have and comfortably accommodates the guests that you plan to have at your parties. Here at Party Tents Tampa, we offer a variety of shapes and sizes and tents so that you can select a tent big enough to fit hundreds of guests or something small enough for a small party of five or six people. If you are unsure of which size may be right for you, we will be glad to talk you through the process so we can help you determine what tent is best for your needs. While you might get “sticker shock” when you are shopping at some other places for party tents, here at Party Tents Tampa we provide you with the affordable tents in Tampa, Florida that you are seeking. We offer the best prices for all the tents we have, but we also regularly run specials on our tents so that you can see even greater savings on the tent that you want. We even offer financing options for you so that you can be sure to get something at the best price. 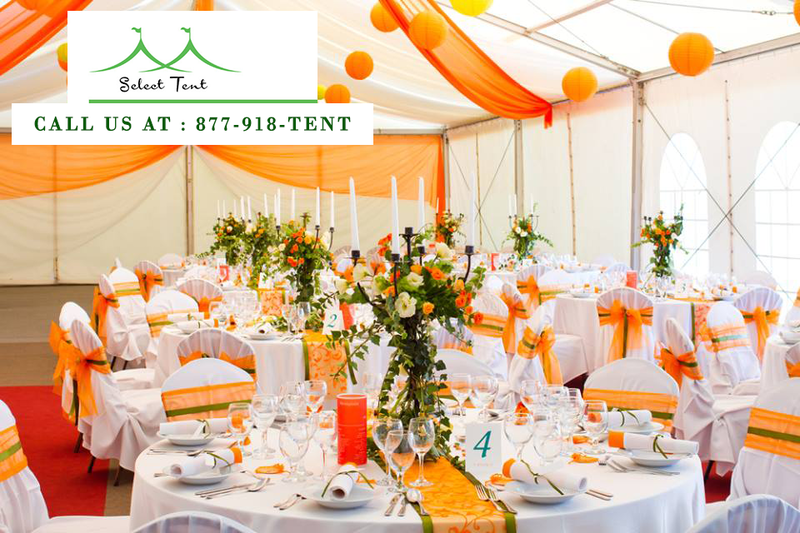 To look at the high-quality, affordable tents in Tampa, Florida that we offer, please come to see us at Party Tents Tampa. You can look at some of the tents we have for sale and see our current list of special deals and sales when you come to our website at www.tentstampa.com. You can then give us a call at 877-918-TENT to ask questions, get more information, or place an order for the tent that is perfect for you and your budget. This entry was posted in Affordable Party Tents, commercial tents, Event Tent and tagged Affordable Party Tents, Affordable Party Tents Online, affordable tents tampa florida on June 28, 2017 by Tents Tampa.